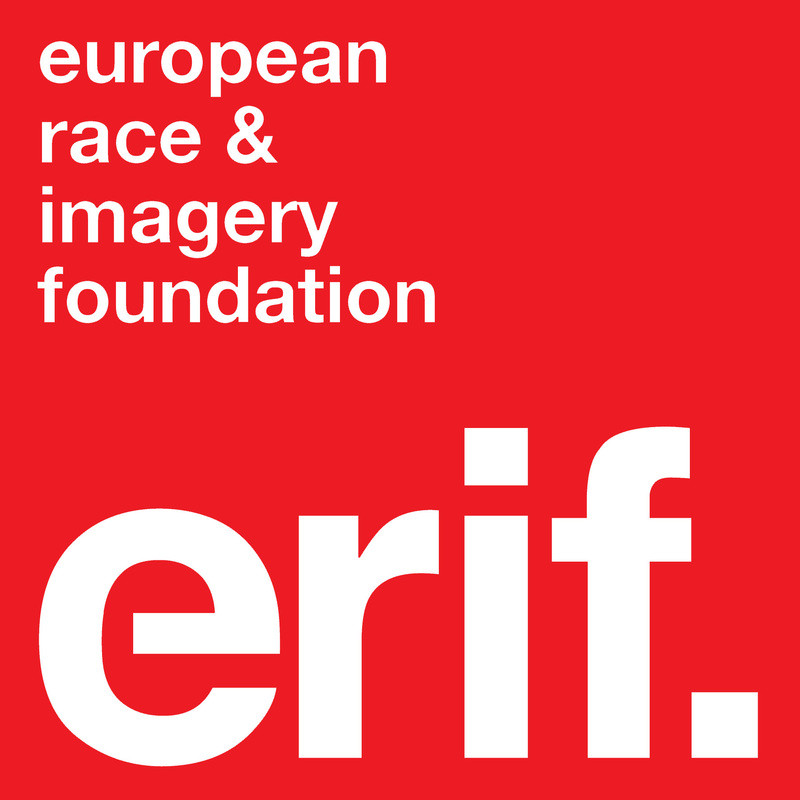 In October 2015, the ERIF team began fieldwork for a research project on the Sinterklaas festival in the Netherlands. We wanted to assess how prevalent the character of Zwarte Piet is in Dutch advertising leading up to the popular winter festival and by doing so, set benchmark for future comparison as the celebration undergoes continued critique and subsequent re-shaping. Unsurprisingly, Zwarte Piet did remain at the forefront of Sinterklaas imagery in 2015, however we did observe some interesting changes and developments that we will look out for again when we repeat the study later this year. 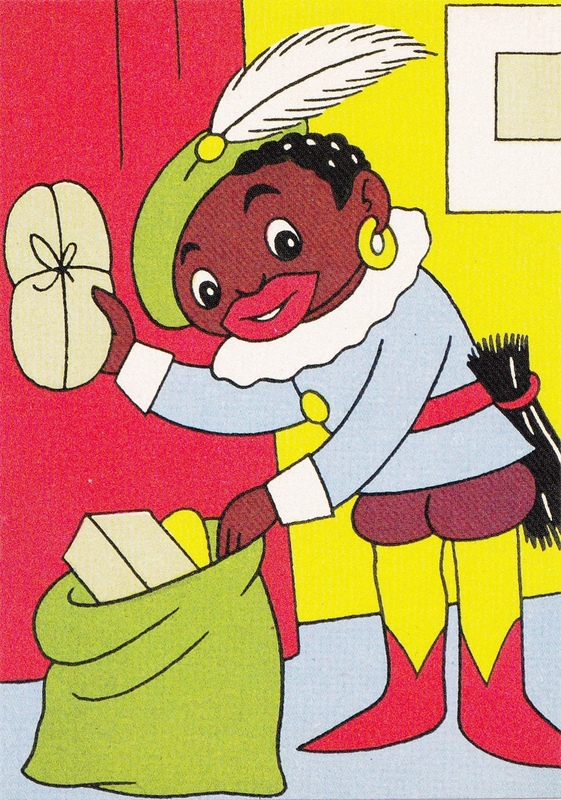 Zwarte Piet postcard ca. 1950. Happy Australia Day? Three films to help you decide.